Under new government proposals in the UK aimed at improving education standards, big companies such as Facebook, Google, and Apple could open their own universities capable of handing out degrees. In the 'Success As A Knowledge Economy' White Paper – a policy document that sets out proposals for future legislation – the government suggests certain institutions raise the UK’s £9000 ($12,941) per year tuition fees in line with current inflation. 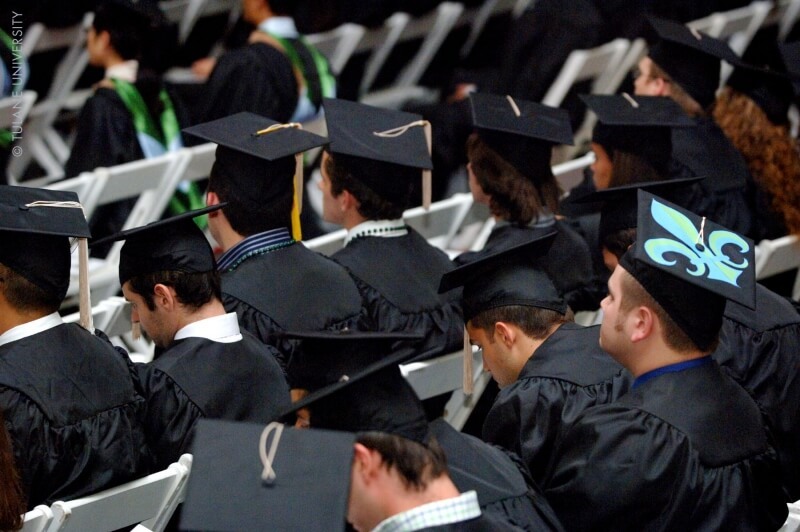 It also seeks to decrease the number of “worthless” degrees that offer few job prospects upon completion. As a way of increasing competition in the higher education sector, the government wants to make it easier for “challenger institutions” - private education centers that offer an alternative to regular academic institutes – to award degrees if they meet national standards. Ministers predict that should the proposals come into effect, it could result in large organizations opening their own universities to meet the growing demand for skilled workers. While the government says that the privately-owned institutions will make it easier for students from a wider range of backgrounds to enter higher education, it’s likely that the centers will be allowed to charge more than the country’s tuition fee cap. Publishing group Pearson confirmed in March that it was expecting to become the first FTSE firm to set up its own university and award its own degrees. There’s no word on whether Facebook, Google, and Apple intend to set up their own education centers, but many large companies are said to be showing an interest in the proposals.